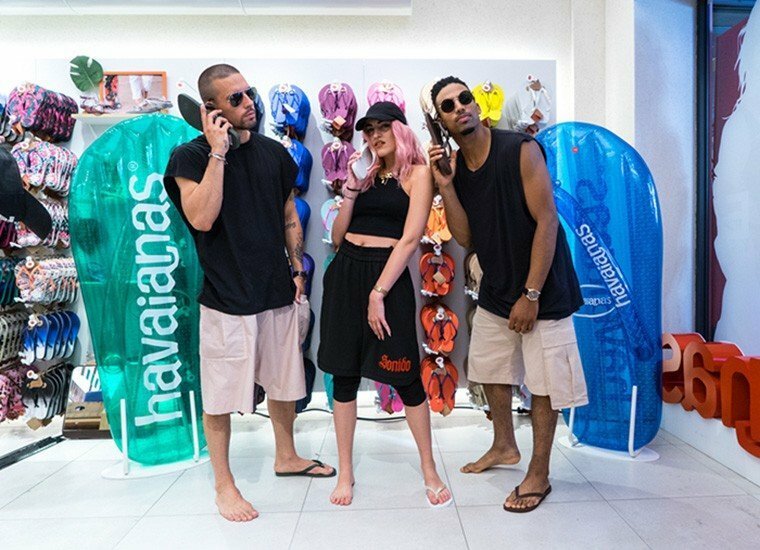 On 2nd June, fans of good music and of Havaianas were able to enjoy a concert given by Roshelle at the Riccione Havaianas store. You can smell the so familiar sea breeze, you look at the horizon whilst the surface of the water moves in time to the music. 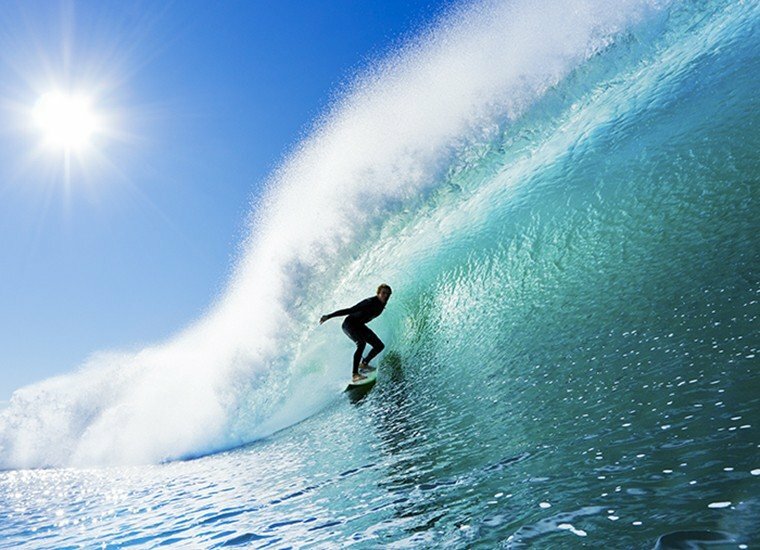 The waves are calling to you, what are you waiting for? 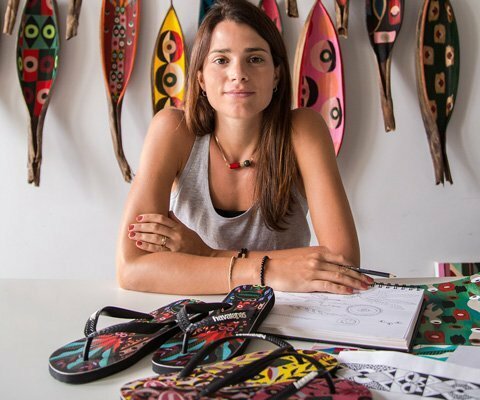 Ricardo stopped by the London and Porto Havaianas stores. 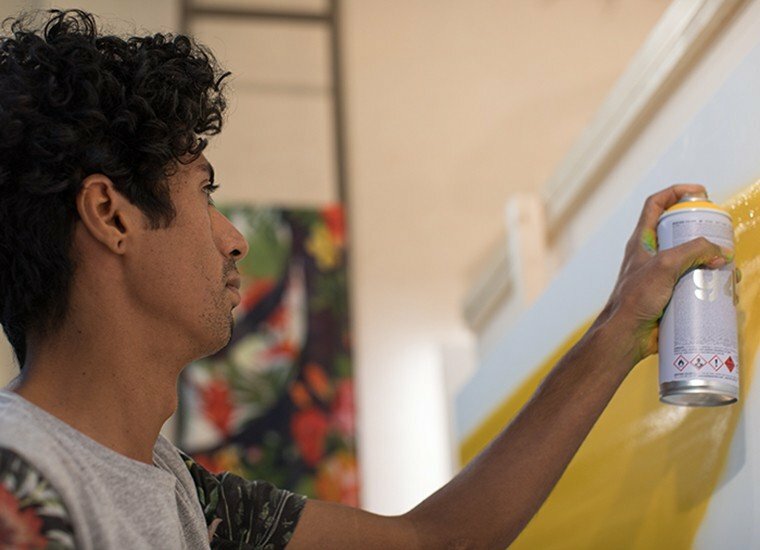 Live from a showcase window, fans watched how he creates a work of art. So, what was the result? 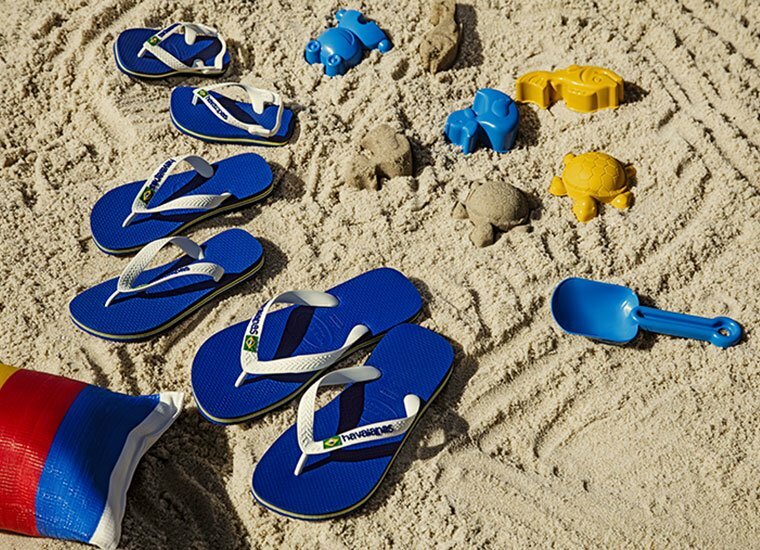 When we are kids we can roll around in the sand, splash around in the water and race against our friends without any need for a winner’s trophy.